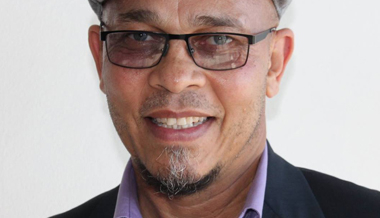 Llewellyn MacMaster is the manager of civil society relations in the division for social impact at Stellenbosch University in South Africa. He has been an ordained minister in the Uniting Reformed Church in Southern Africa (URCSA) for 29 years. Be at peace. God has not left us.